Florida: Engineers in the US have developed drones that are equipped with automatic machine guns and can quickly eliminate enemies by sending them into terrorism-affected areas. 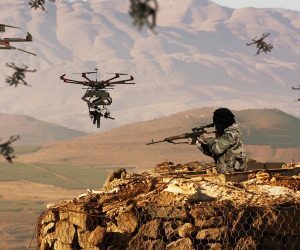 Future Drones will Change the Map of Wars. Duke Robotics, a US-based firm in Florida, recently announced a multi-router drone, named TIAD. 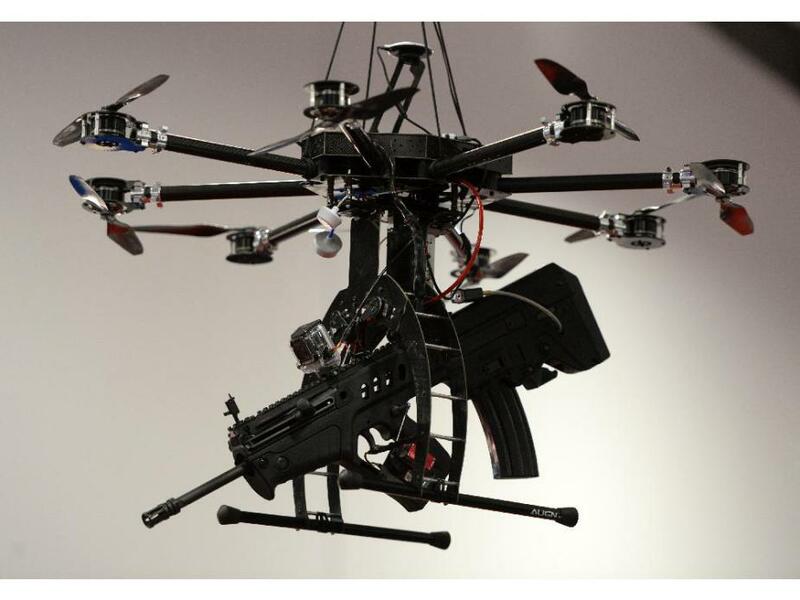 Several types of military guns, weapons, automatic rifles and ammunition launchers can be installed on the drone. Future Drones will Change the Map of Wars. The company has set up a Rezile Autor, which has been a special mission unit commander in the Israeli Defense Force (IDF). According to them, after the terrorist attacks in the cities, saving the lives of civilians and killing the enemy is the main objective of this drone. Their sign is toward the Palestinian Mujahideen, who are fighting Israeli forces on their lowest resources. In 2015 these drone strikes were part of Israeli forces and so many changes have been made so far, one of the main changes is to face the blow of machine guns which often shake drone. 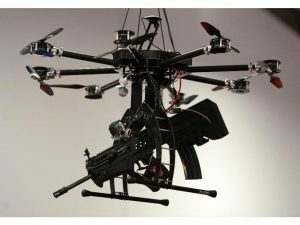 So far, the latest weapon carrying drone can take 10 kilograms of guns and weapons and currently a person sitting away to control it. 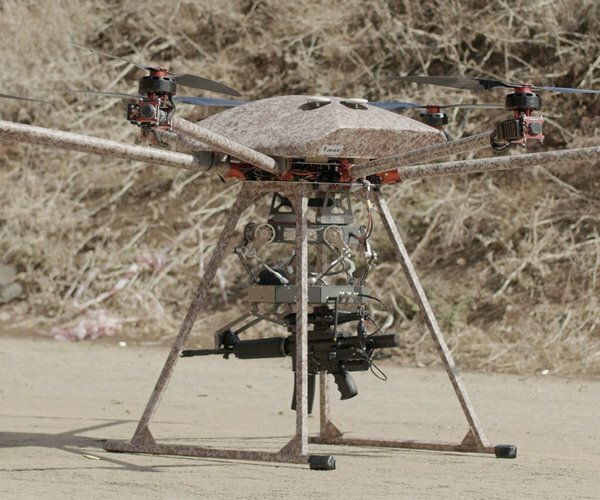 Future Drones will Change the Map of Wars. The company has seen a glimpse of machine gun drones in the introductory video, and on the other hand, the Israeli government has bought so many such drones.